We love having our son’s artwork around in the house, and I get super excited about it. 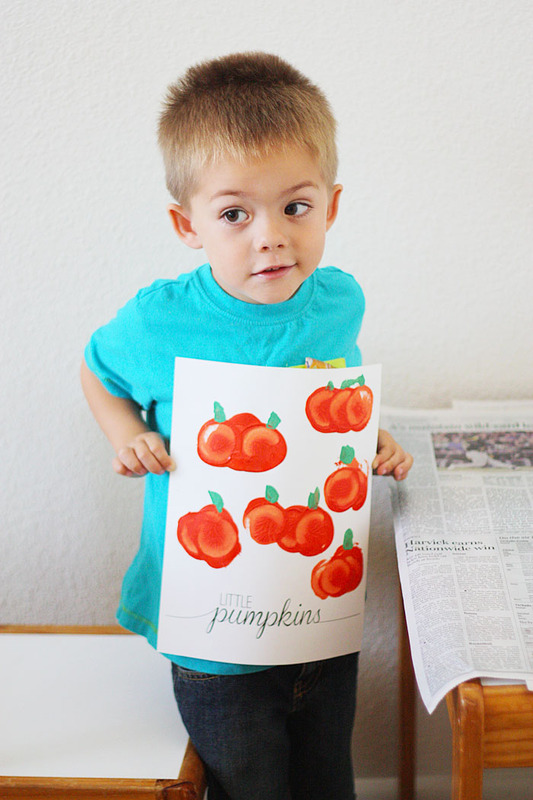 I wanted to get JD more excited about fall so I let him do a pumpkin craft yesterday. 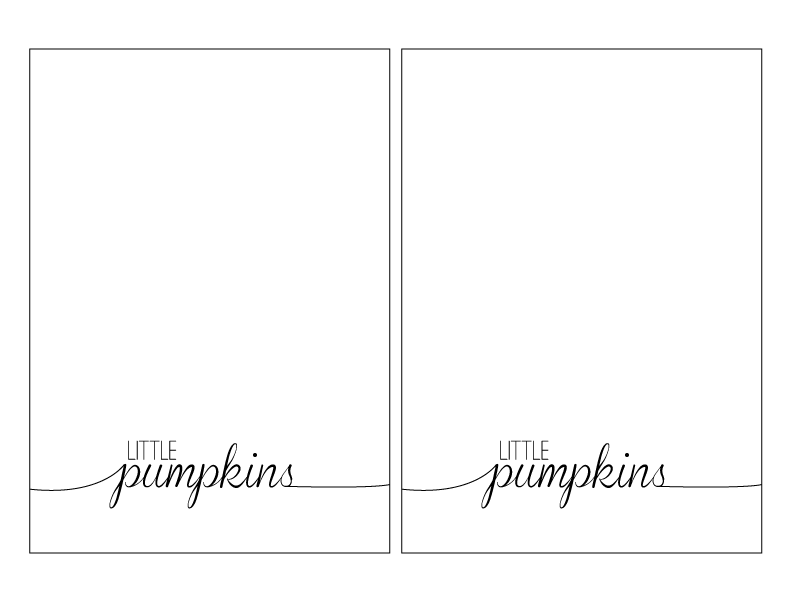 I also wanted to display it in our home and make it a little bit “fancier” and turn it into more of a decoration so I created this “Little Pumpkins” printable. I love its simplicity and its ability to bring the family together. 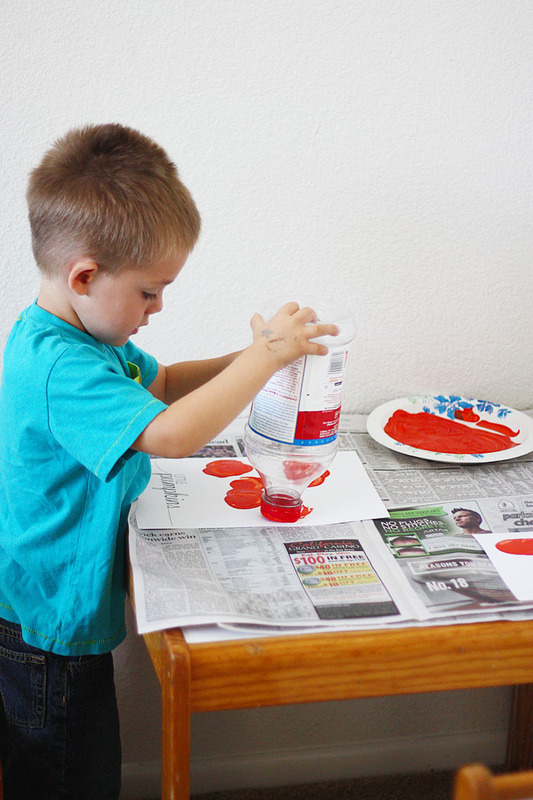 I adapted the project from here. 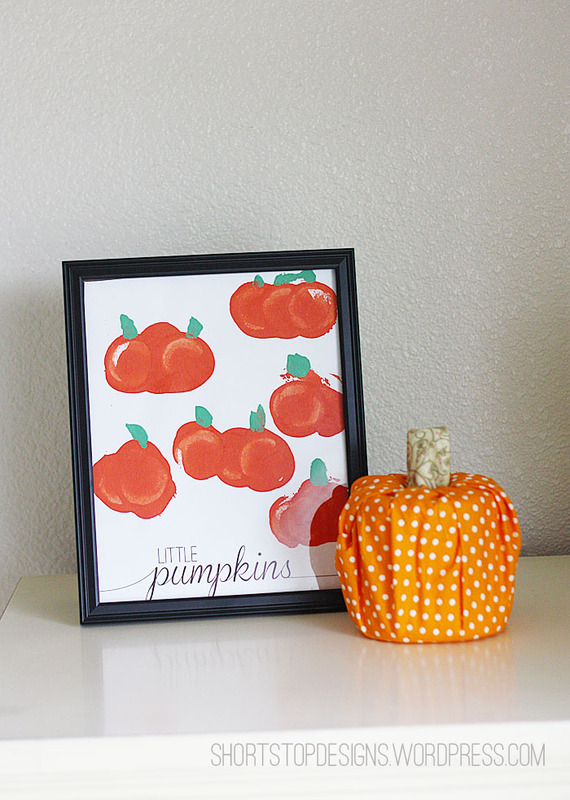 Have fun getting your kids excited for Fall with this craft!